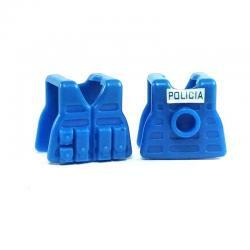 Tactical Vests Il y a 10 produits. 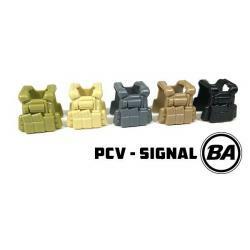 Lightweight Combat Vest - RECON Blue / POLICIA PRINT With 100 and 200 round pouches, the BrickArms Lightweight Combat Vest in the Squad Automatic Weapon configuration (LCV-SAW) can carry the ammo figs need to keep their machine guns loaded for battle! 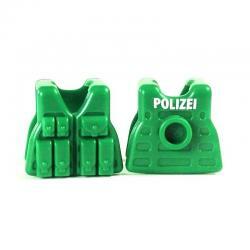 Lightweight Combat Vest - RIFLEMAN GREEN / White POLIZEI PRINT With 100 and 200 round pouches, the BrickArms Lightweight Combat Vest in the Squad Automatic Weapon configuration (LCV-SAW) can carry the ammo figs need to keep their machine guns loaded for battle! 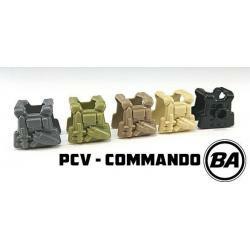 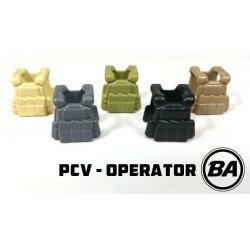 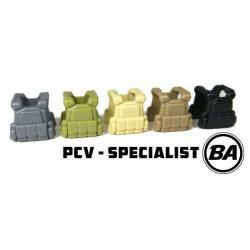 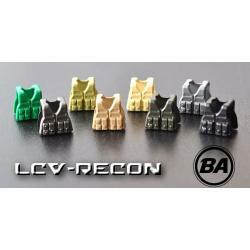 BrickArms Lightweight Combat Vest LCV - Recon The lightest LCV variant, the BrickArms Lightweight Combat Vest in the Recon configuration (LCV- Recon) includes 3 rifle magazine pouches and is the perfect selection for minifig troops on the go who need to travel fast and light! 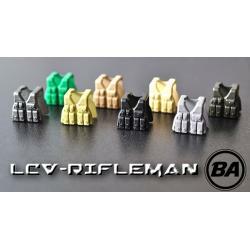 BrickArms Lightweight Combat Vest LCV - Rifleman The BrickArms Lightweight Combat Vest in the Rifleman configuration (LCV-Rifleman) features 4 rifle magazine pouches, allowing troops to carry the ammo they need to win the battle! 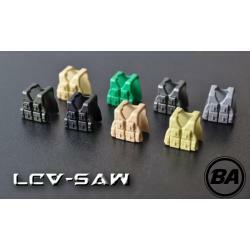 BrickArms Lightweight Combat Vest LCV - SAW With 100 and 200 round pouches, the BrickArms Lightweight Combat Vest in the Squad Automatic Weapon configuration (LCV-SAW) can carry the ammo figs need to keep their machine guns loaded for battle! 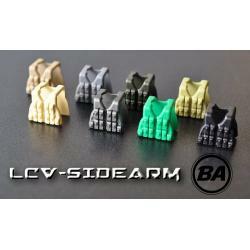 BrickArms Lightweight Combat Vest LCV - Sidearm The BrickArms Lightweight Combat Vest in the Sidearm configuration (LCV-Sidearm) includes 8 pistol magazine pouches to ensure figs have plenty of pistol ammo for combat!